Bailey's Coffee Creamer Coupon and a Mug! Many will enter, 5 will win a Bailey's coupon for a free bottle and a mug. Enjoy it yourself or gift it! 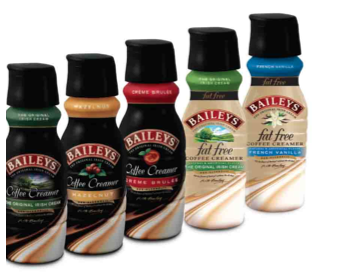 Bailey's Creamers make a great holiday gift! This contest is similar to other Focused on the Magic contests we've run. Rafflecopter selects the winner from all the qualified entries. Make sure you follow the directions, you don't want to be disqualified. It starts now and ends Dec 1st. Enter every day! Buy a bottle of Bailey's Coffee Creamer. Buy a large mug and place creamer inside OR a smaller mug and lightly tap creamer to back of it. Put a small bag of coffee into the mug. Wrap entire package in cellophane. Trust me, your coffee loving friend or family member will love you for this. Have you tried Bailey's Coffee Creamers? What's your favorite flavor? 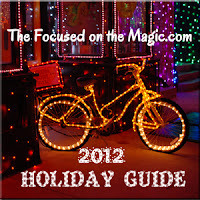 Have you entered our other Holiday Giveaways? I love Baileys so this is a great idea. I would like to try their french vanilla.yum yum.